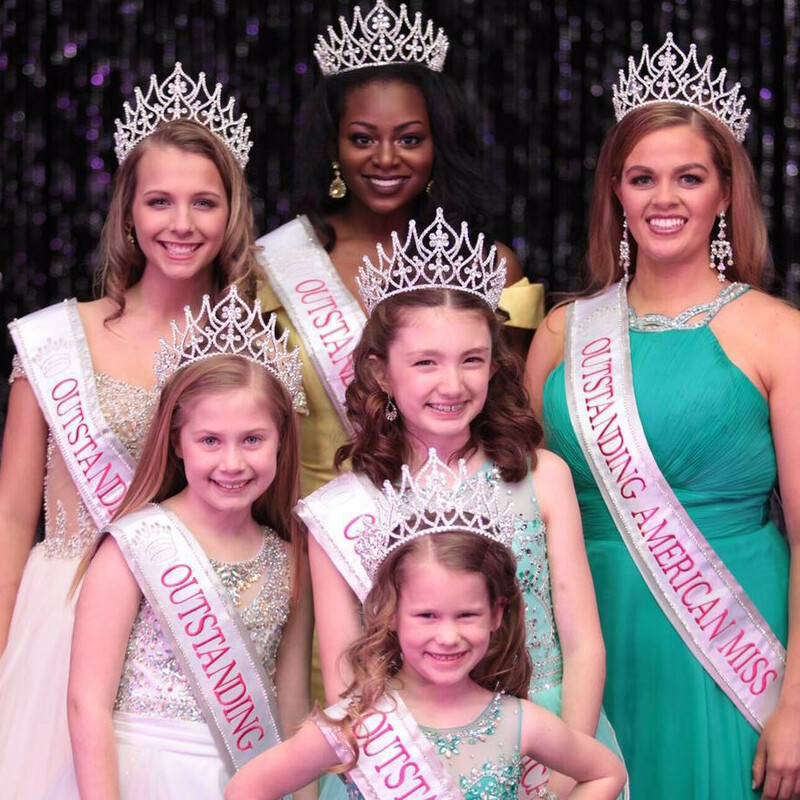 QUICK JUMP: Contestants Pageant Information How to compete in Outstanding American Miss 2018? Fun, Family Friendly and affordable! Are you confident, involved, motivated, and a leader? 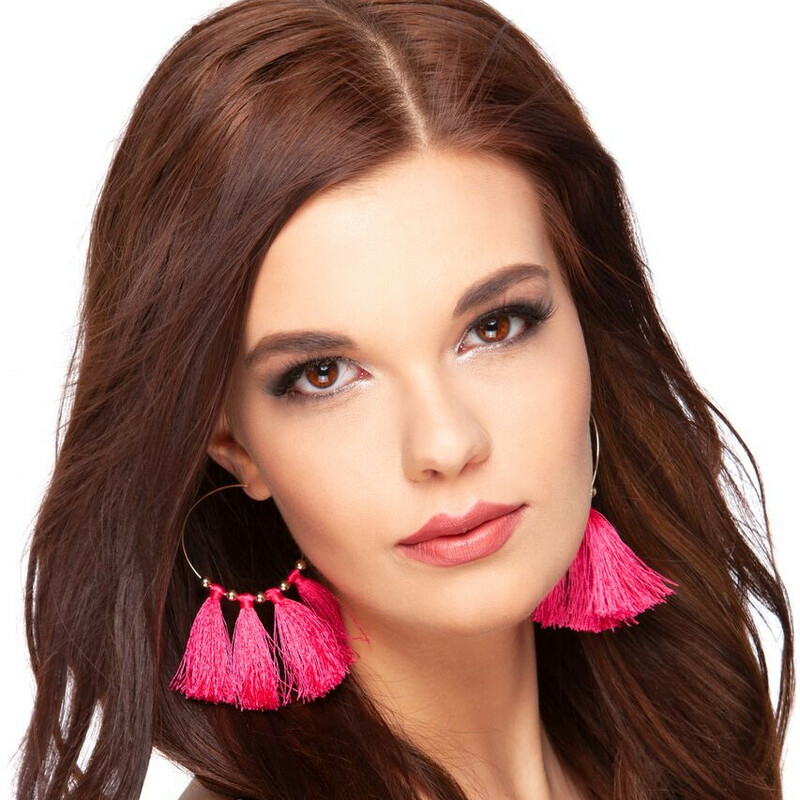 Have you always wanted to shine on stage and celebrate all that’s great about being a girl? If so, we want you to join us for the National Outstanding American Miss Pageant! 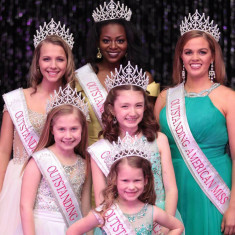 Girls from all over America are invited to compete at this new and exciting pageant experience! OAM Nationals will be open to all competitors and each girl chosen to compete will receive an Official OAM crown and banner to represent their states, counties and cities at Nationals 2017! Currently OAM does not have any preliminary pageants, all national delegates compete at nationals! 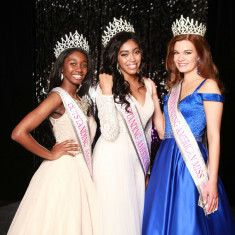 How to compete in Outstanding American Miss?